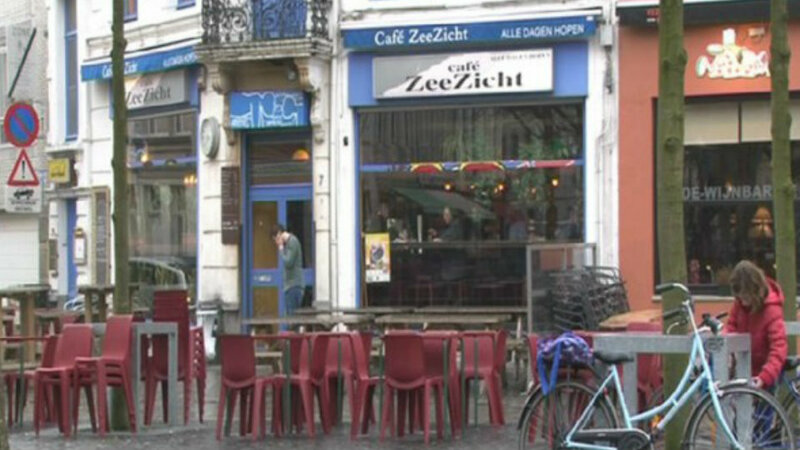 The popular Zeezicht Cafe, in Antwerp, Belgium, has recently stopped serving Coca Cola, Lay’s potato chips and every other American brand previously on its menu, in protest of President Donald Trump and his controversial executive orders. The owners of Zeezicht are aware of the fact that Donald Trump will probably never even hear about their little boycott, but they are not doing it to get his attention. “This is for our own peace of mind, it’s a statement we want to make,” Cossaert said.